Absolutely adorable!! I love unique heroines, and you don't get any more quirky than Hazel. Josh was her perfect match, the stability to her wild ways. I loved how their friendship grew into an epic love. 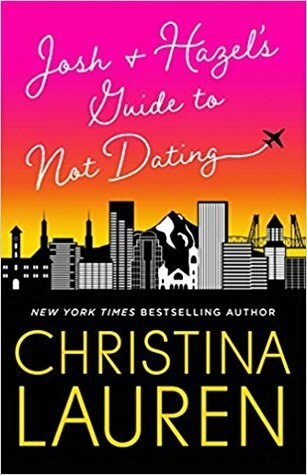 If you're a fan of rom-coms and friends to lovers, I highly recommend this book!Full review to come!Thanks to the publisher for generously providing me an ARC to review.